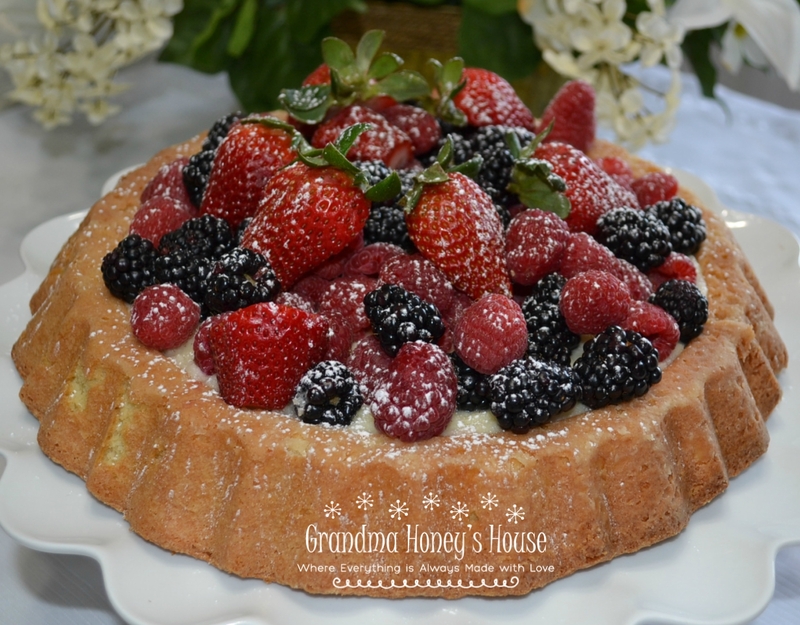 This Almond Berry Tiara Cake with Fresh Raspberry Sauce is a beautiful springtime dessert that I am happy to share. 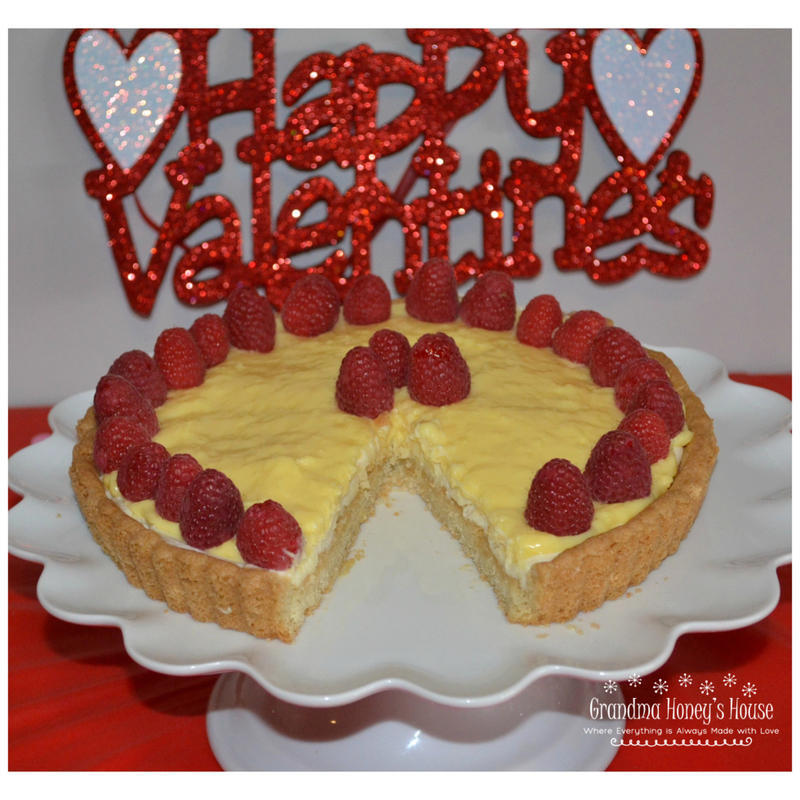 This Raspberry Mascarpone Coconut Cream Tart is the perfect dessert to serve to your Valentine or to impress your guests at your next party. 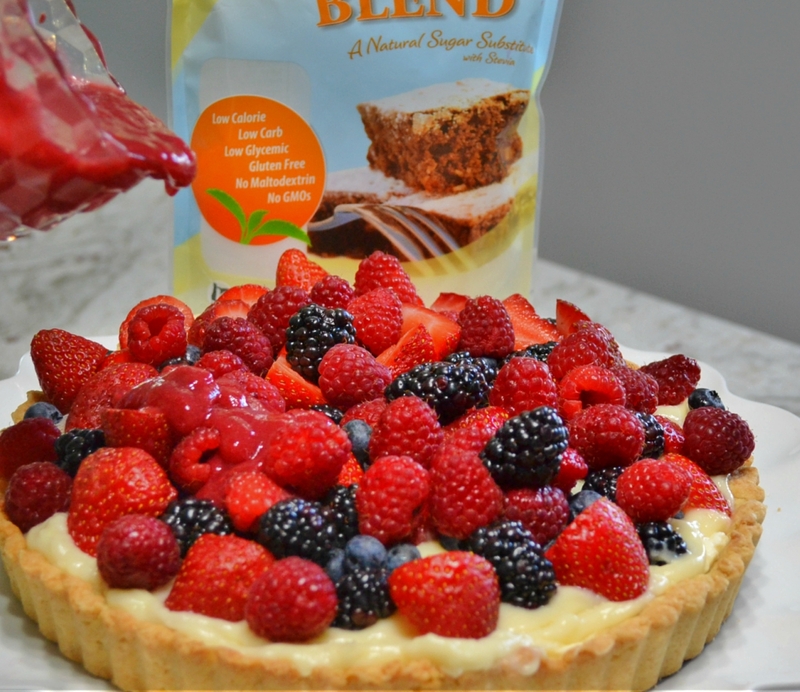 This beautiful Very Berry Cream Tart with Fresh Raspberry Sauce is so delicious, and is made with Steviva Blend, a natural sugar substitute. 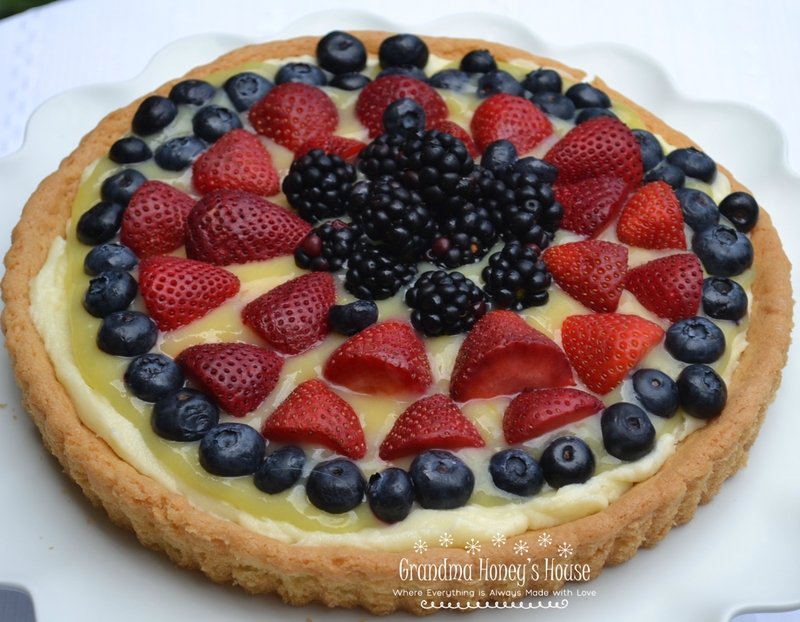 This Meyer Lemon dessert just screams summertime dessert. 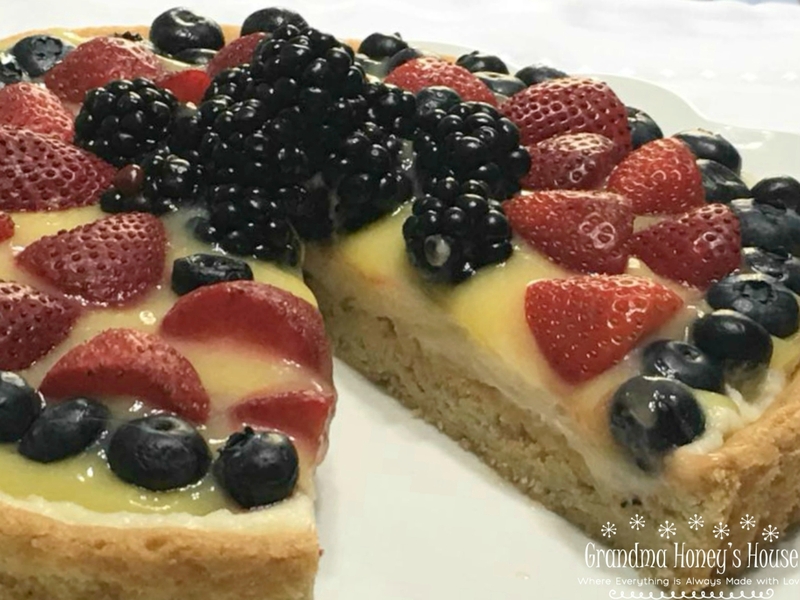 This dessert consists of layers of graham cracker pie crumbs, with sweetened mascarpone cheese, fresh blueberries, and a creamy, tart, meyer lemon whipped pudding as the finale. 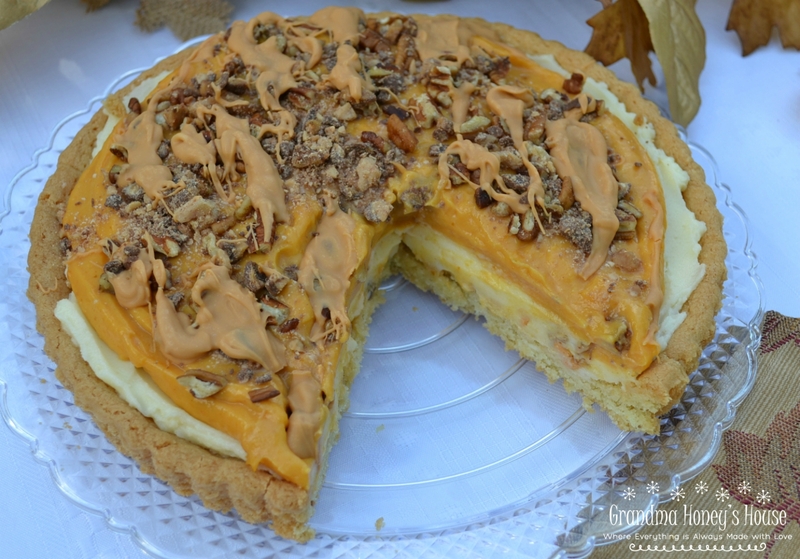 The different flavors and textures make it a very unique dessert. 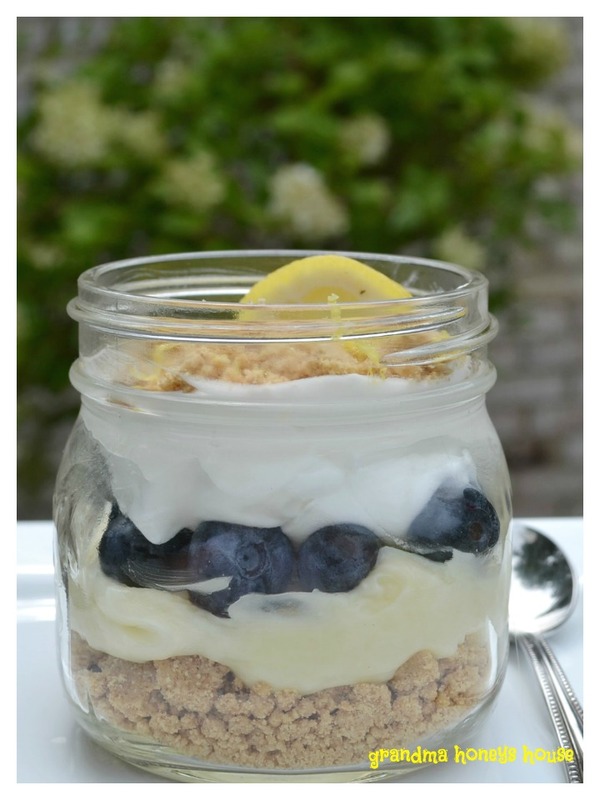 It is prepared in a jar to add to the feel of summer. 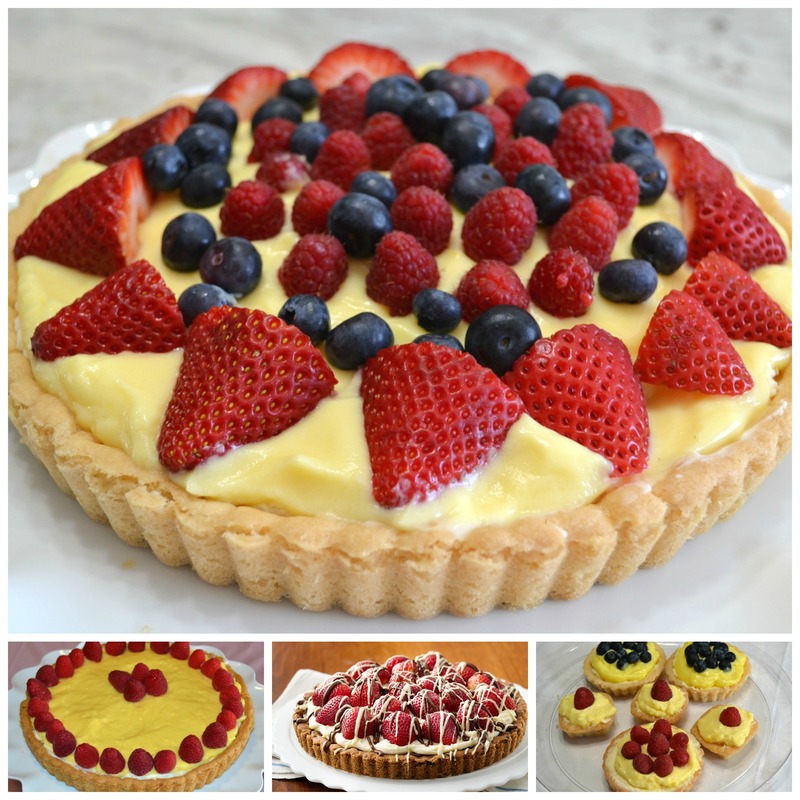 dessert you will be proud to serve. 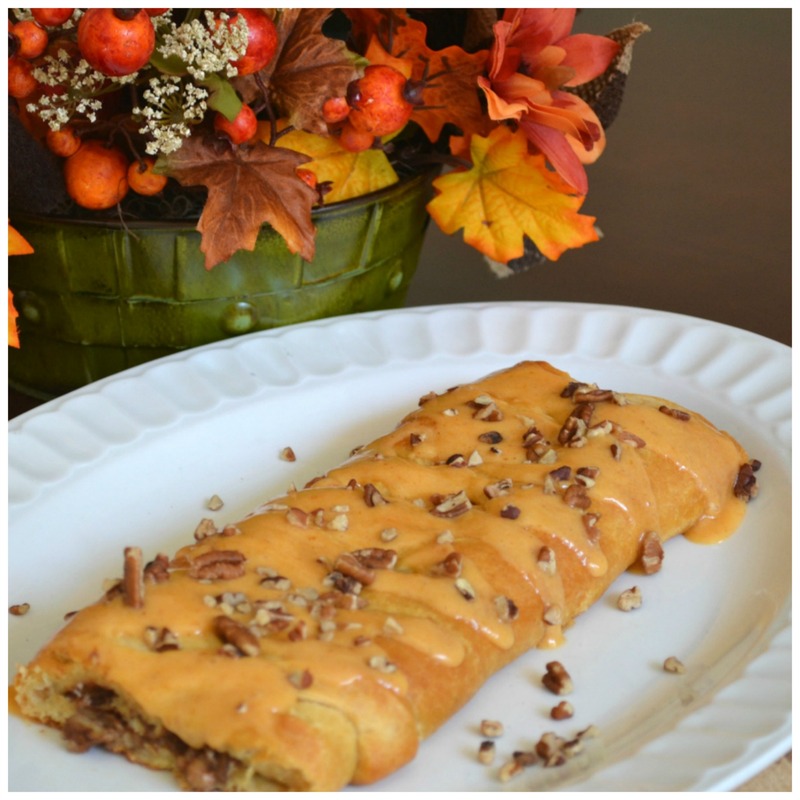 This Pumpkin Mascarpone Breakfast Braid would be perfect to serve on a cool, fall morning to start your day. 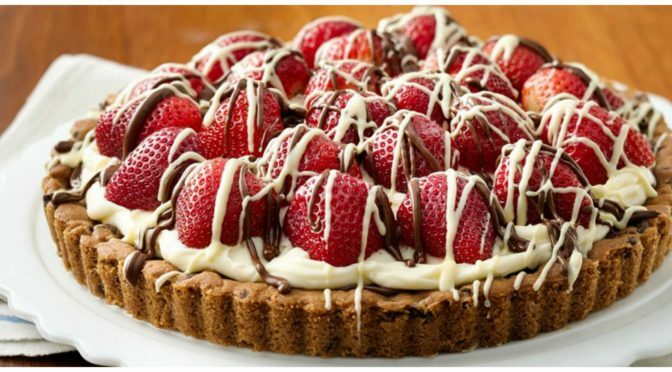 This Strawberry Mascarpone Hazelnut Chocolate Tart is so easy to make. Just see how my 11 year old granddaughter did it. 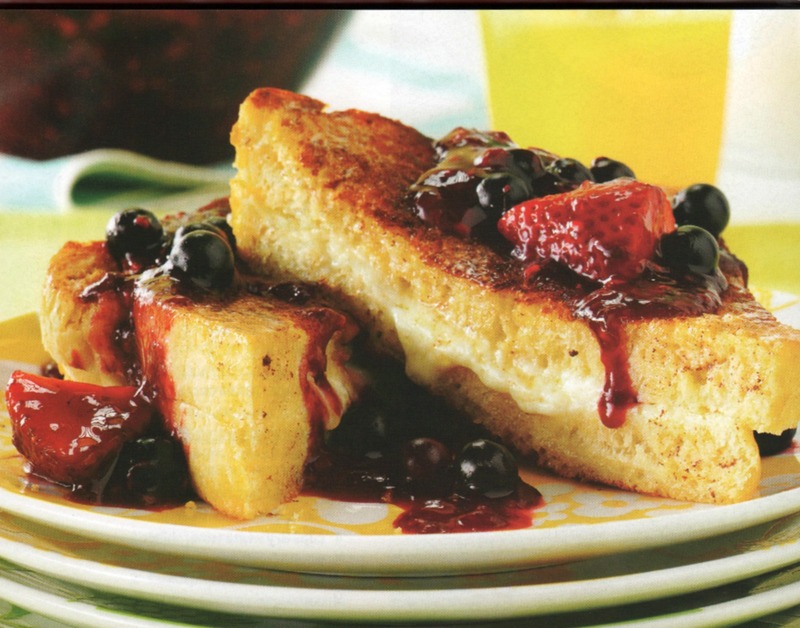 These breakfast recipes are a perfect way to start Mother’s Day or any special day.